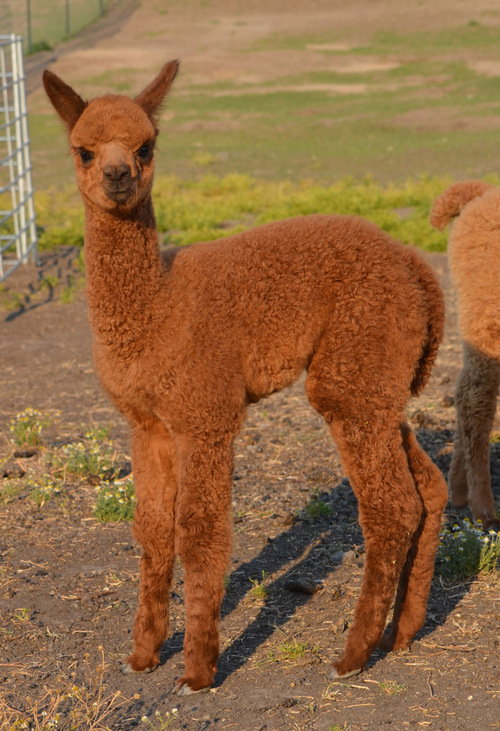 Sweet Pines Alpacas is a farm located in Craigmont, Idaho owned by Bob & Carol Vernay. Fall FiberArts Fest coming soon! 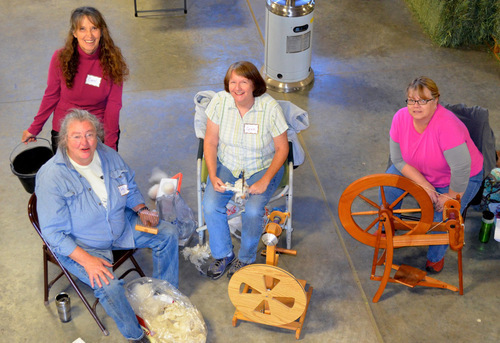 The dates for this year's Fall FiberArts Fest at Sweet Pines Alpacas are September 29 & 30. 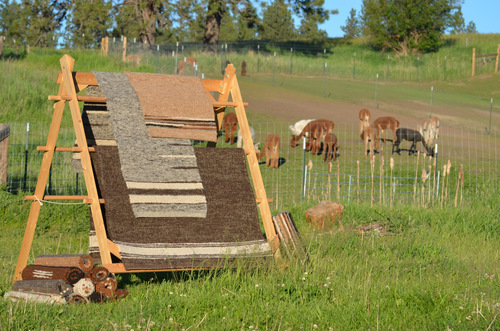 We will have spinning, fiber prep, weaving, and nuno felt. Come visit with the alpacas and shop our wonderful vendors too. See you soon! We warmly welcome any inquiries and we wholeheartedly welcome you to our ranch. If you happen to be in the area, please contact us to set up a visit. Whether you are just starting out or looking to add to your herd, we have something for everyone: show champions, elite genetics, proven dams and sires, and some very gentle and friendly fiber/pet boys. 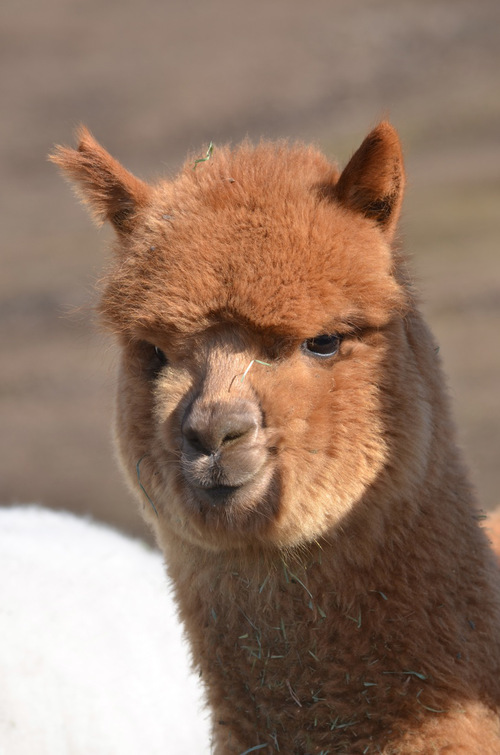 We are open to package deals for any of our alpacas listed, along with those listed on our daughter's site - Alpaca Harmony, LLC. There is plenty to see and do in this area - hunting, fishing, hiking, rafting, etc. The Wolf Education and Research Center, along with Winchester Lake State Park are just 10 minutes away. A short 30 minute drive south on the prairie, you will find the St Gertrude's Monastery in Cottonwood, ID, which hosts a historical museum and a bed and breakfast. Or you may enjoy exploring the Camas Prairie, which turns a glorious green as summer approaches, then browns into 'amber waves of grain.' We are only 45 minutes south of Lewiston, ID and Clarkston, WA where the Snake and Clearwater rivers converge.